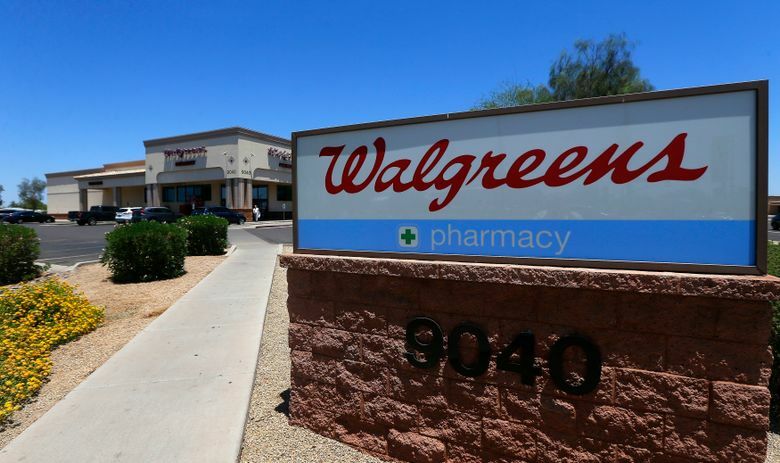 Walgreens is joining rival drugstore chain CVS Health in expanding home deliveries for prescriptions nationwide, as stores continue adjusting to a retail world made more consumer-friendly by online competition. Walgreens said Thursday it will partner with FedEx to deliver prescriptions as soon as the next day for a $4.99 fee, and it also is providing same-day deliveries in several cities including New York, Chicago and Dallas. The Deerfield, Illinois, company started offering deliveries in several markets in October. Walgreens and FedEx Corp. began a partnership last year where the drugstore chain started offering package drop-off and pick-up services at several thousand stores. Woonsocket, Rhode Island-based CVS Health Corp. also announced the expansion of a nationwide prescription delivery program last June. They also will deliver other items like allergy medicines, vitamins or household products. The companies say their delivery services are faster options than mail-order prescription programs that have been around for years. Retailers have been breaking out more customer-friendly services in recent years to hold Amazon.com at bay. The online retailer offers same-day deliveries of goods typically sold in the front end of drugstores, or the area outside the pharmacy. That has hurt store sales for the major drugstore chains, which spent years building nationwide store networks to get closer to consumer homes. Walgreens Boots Alliance Inc. and CVS Health both run more than 9,000 U.S. locations. Investors have been worried about a potential Amazon leap into the turf of drugstores, especially after watching the online giant dive into groceries with the acquisition of the Whole Foods chain. Amazon sent drugstore shares tumbling briefly in June when it announced the acquisition of PillPack, an online pharmacy that offers pre-sorted dose packaging and home delivery. Walgreens shares added 2 cents to $82.84 in early trading while CVS slipped along with the broader markets.